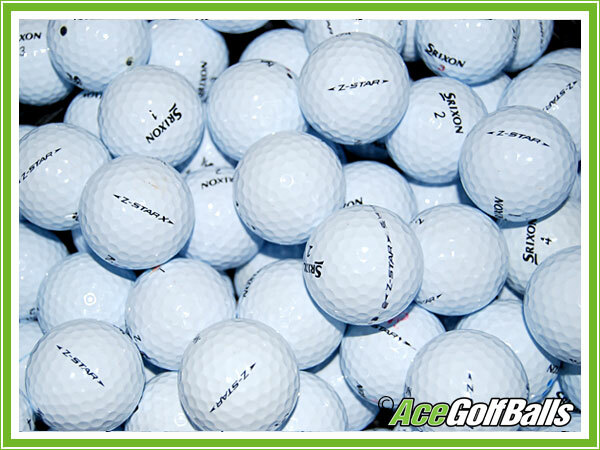 The Srixon Z-Star Pure White™ golf ball is a high performance multilayer golf ball with low compression and extremely soft feel. The large, highly resilient, soft Energetic Gradient Growth™ core delivers maximum distance whilst the thin proprietary super soft elastomer urethane cover provides consistent spin control – especially from the rough. This offering is the softer of the two Z-Star golf balls which provides exceptional feel around the green and distance control with the putter whilst the availability of both Pure White™ and Tour Yellow give added visual performance. 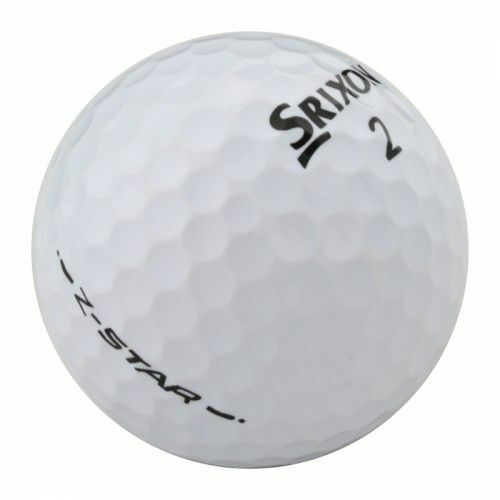 This Srixon Z-Star golf ball performs best with driver swing speeds between 80mph and 105mph.